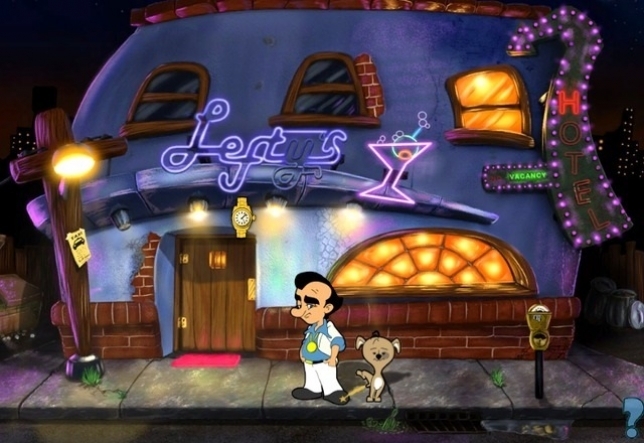 That's right, there's yet more Leisure Suit Larry on the way. After the success of the Kickstarter to remake the original game in HD, Replay Games's CEO, Paul Trowe, has confirmed that there will be more. Quite a lot more actually. As well as, quite probably, initiating another Kickstarter to remake the second game, in the meantime, there's a free to play casino game starring the titular, sharp dressed title character...the one in the title. Okay, seriously, did I really need to say title that many times? I think you get the point from the title of the article. The one you're reading. Anyway, title your thoughts in our comments section.